Alberto de Salvatierra is an Assistant Professor at the UNLV School of Architecture, Founder and Principal of PROXIIMA, Founding Chairman of the Center for Civilization, and Curator of the Las Vegas Hub of the Global Shapers—an initiative by the World Economic Forum. A multilingual and bi-cultural polymath, architectural designer, and landscape urbanist, de Salvatierra holds a Bachelor of Architecture from Cornell University and both a Master of Landscape Architecture and a Master of Design Studies in Urbanism, Landscape and Ecology from Harvard University's Graduate School of Design. He has conducted academic-related travel and research in 27 countries over the last 8 years and his work has been featured in various publications. He is the past recipient of Cornell's Robert James Eidlitz Fellowship, Harvard Library's Inaugural May Crane Fellowship, and GSD's Penny White Prize. Prior to arriving at UNLV, he taught ecological design at Cornell University, architecture foundations at the Boston Architectural College, and landscape architecture at GSD’s Design Discovery. Steven Baskin is the Supervisor of the UNLV Architecture Studies Library. In addition to curating Open Access architecture, design and art resources, he is currently exploring the use of web-based mapping and location-imaging resources and their use in V.R. as a component of architecture and art education. Baskin has been a technopreneur for over a quarter of a century. In the early 90’s, he was a moderator of the Buffalo Free-Net which was the only such service in New York, providing text-based dial-up access to a network of about 50 academically oriented systems across the country. He worked with computer graphics before the release of scalable fonts and provided technical services to the arts community of Buffalo. He received a Bachelor of Arts in Speech and Broadcasting from the State University of NY College at Buffalo, and a Masters of Science in Library and Information Studies from the University of North Texas. Baskin is also an exhibiting artist. Dr. Majdi Faleh is a Teaching Assistant at the University of Melbourne, School of Design. His research mainly focuses on Islamic architecture and art and the influences of globalization. A polyglot, architectural designer, researcher, artist, and activist, Dr. Faleh holds a PhD of Architecture and Humanities from the University of Western Australia and a Master of Architecture from Ball State University in Muncie, Indiana. His doctoral dissertation examined the influence of globalization on architectural ethics and aesthetics in Tunis and Dubai. Some of Dr. Faleh’s most exceptional academic achievements include being awarded the prestigious grant, the Fulbright Scholarship in 2009 and the Australian Postgraduate Scholarship in 2014. Since 2014, Dr. Faleh has also taught architecture, engineering, and planning at the University of Western Australia, and he was a visiting lecturer at NEFU University and Xi’an XUAT University in China. 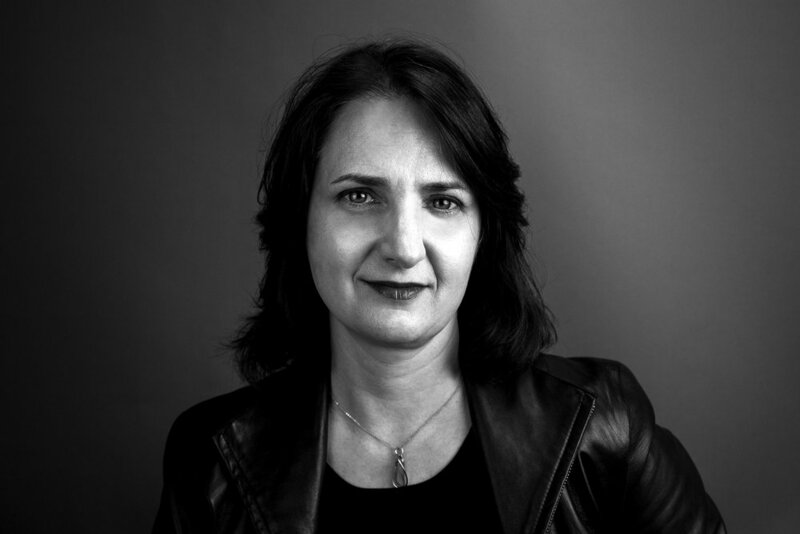 With experience in working on several architectural projects, Dr. Faleh has worked at international firms such as HKS in the U.S. and AS-Architecture Studio in France. Dr. Yvonne Houy is Administrative Faculty for Learning Technology at the UNLV College of Fine Arts and an active member of the international Computer Science For All movement through her work as Professional Development Facilitator for the Code.org Computer Science Principles curriculum. Passionate about providing opportunities for anyone interested in learning computer science, her workshops get rave reviews. Proud to come from generations of European farmers who were creative “Makers” by both necessity and for aesthetic expression, Dr. Houy was Co-Lead Producer of the 2016 Las Vegas Mini Maker Faire. A graduate of the University of California, Berkeley (B.A) and Cornell University (M.A. & Ph.D.), her dissertation examined propagandist uses of fashion, and resistance to Fascism through fashion. She grows tomatoes in the challenging Las Vegas Valley environment, and practices the gentle martial art of Aikido. Dr. Julian Kilker is an Associate Professor at the UNLV Hank Greenspun School of Journalism and Media Studies. 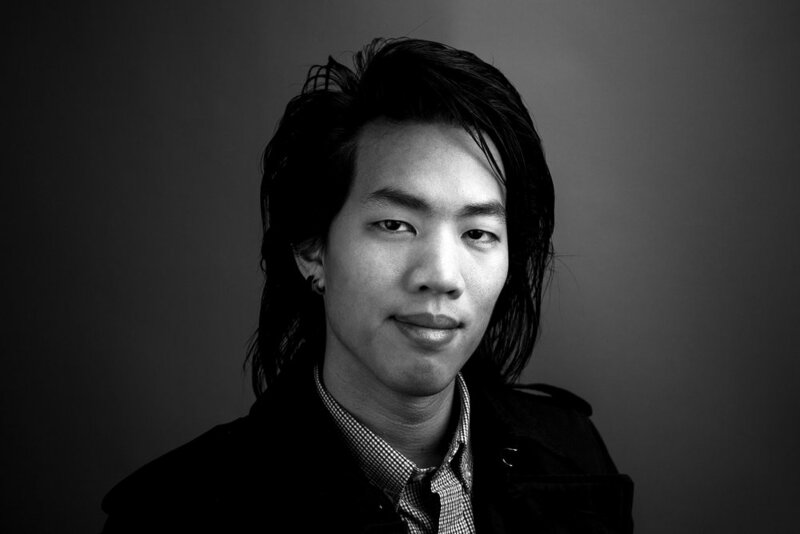 His research focuses on the intersection of society, media technologies, and innovation—in particular, key stages of their interaction from design to obsolescence. A graduate of Cornell University and Reed College, and with 15 years’ experience living and working internationally, he teaches emerging technology, research methods, and visual journalism courses for undergraduate and graduate students in the Greenspun School, as well as technology and society courses in the UNLV Honors College. 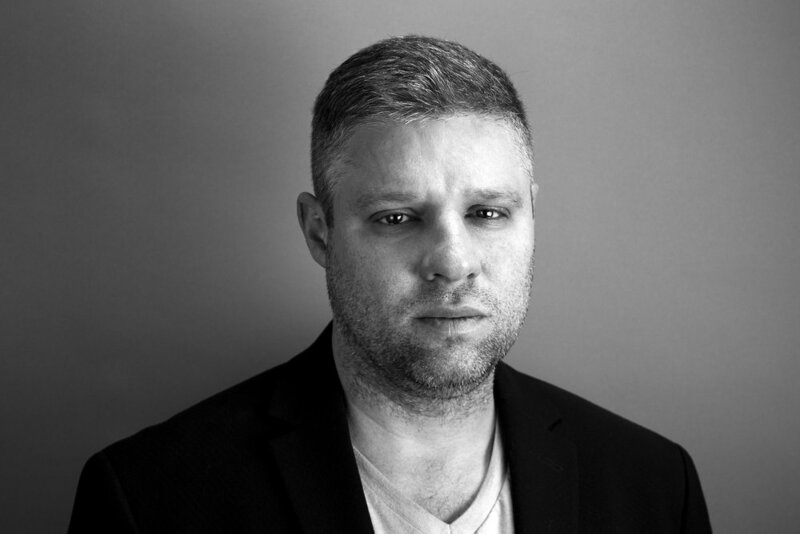 Dr. Kilker has published both in academic journals (including Visual Communication Quarterly, Social Identities, Convergence, IEEE journals, and The Public Historian) and in magazines, and he has exhibited documentary photography in Switzerland, California, and Nevada. He has received awards from the Broadcast Education Association, Management Communication Quarterly, the Association for Educators in Journalism and Mass Communication, and the Nevada Press Association. 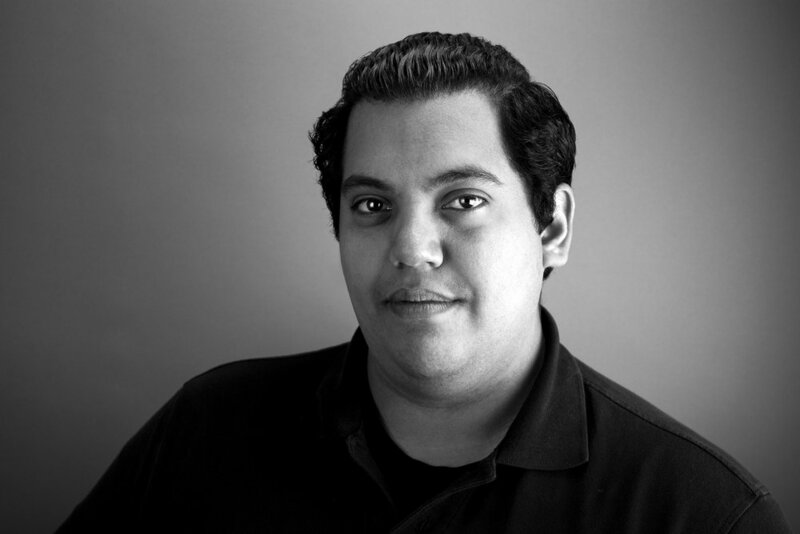 Daniel H. Ortega is a Professor of Landscape Architecture at the UNLV School of Architecture. He holds a first professional Bachelor of Landscape Architecture degree from the University of Nevada, Las Vegas and a terminal Master of Landscape Architecture degree from the Rhode Island School of Design. His scholarly interests lie in the cultural interpretations of place and the role(s) that those interpretations play in the crafting of contemporary landscapes. Additionally, his research includes issues related to emerging technologies and visual representation as factors that affect the crafting of our built environment. His co-edited/co-authored text, Innovations in Landscape Architecture, is an inspiring and thought-provoking book that explores how recent innovations in landscape architecture have uniquely positioned the practice to address complex issues and technologies that affect our built environment. Samantha Solano is an Assistant Professor in Landscape Architecture at UNLV School of Architecture and the co-coordinator of the interdisciplinary UNLV Urban Futures Lab. Additionally, Solano is the Founder and Principal of JUXTOPOS, a research-based practice focused on unrepresented landscape narratives with a special focus on arid environments, as well as an inaugural member of the International Landscape Collaborative (ILC)—an independent think tank that seeks to position Landscape Architecture as tool for social and political transformation. 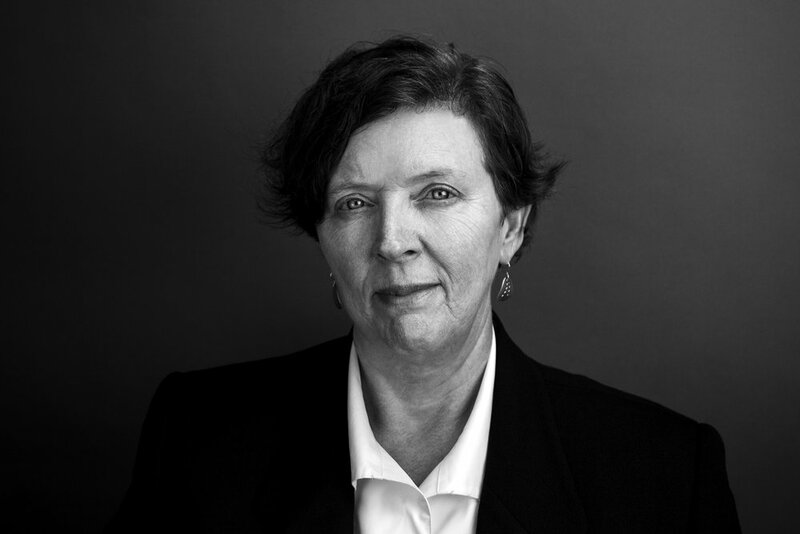 Her work investigates issues of territory, agency and landscape in the global arid lands as well as developing new practices in cartographic representation. Solano received her Bachelor of Landscape Architecture from UNLV and her post-professional degree in Landscape Architecture from Harvard University’s Graduate School of Design. Pam Stuckey is Founder and CEO of Renewable Envoy, an organization seeking to facilitate and promote the use renewable energy in Southern Nevada through education campaigns and sustainably-powered public art and infrastructure projects. An experienced online marketer, art advocate and renewable energy proponent, she is also a Solar Ambassador for SolarCity and previous Treasurer for the Contemporary Arts Center Las Vegas. After a career in Human Resources with the State of Arkansas (working in Bill Clinton’s administration), Emerson Electric and the Sara Lee Corporation, Stuckey has also previously been Co-Owner and CEO of Body Sense for 18 years, a successful online aromatherapy store specializing in self-care products. Stuckey holds a Bachelor of Science in Business Management from Arkansas State University. Benjamin Van Alstyne is an archaeologist and Ph.D. student in Anthropology at UNLV. He comes from an architecture background having been a project manager, designer, and graphic artist at two high-end luxury home architect/design firms in the Las Vegas valley. Van Alstyne’s 15 years of experience in the local architecture community helped him transition to archaeology where he has been researching the architectural technology of the Virgin Puebloan culture on the north rim of the Grand Canyon. By using Building Information Modeling (BIM) software to create digital 3D reconstructions of their pueblos, he is helping archaeologists understand ancient Puebloan social strategies and social organization. More recently, Van Alstyne has been working with several departments at UNLV to help museums, educational institutes, and the public have more access to anthropological research through virtual reality and augmented reality technologies. His work has taken him to different parts of the world where he has been digitizing archaeological sites and artifacts, and creating 360-degree VR films. Van Alstyne’s overall goal is to help people feel a connection to the past and present through immersive experiences. 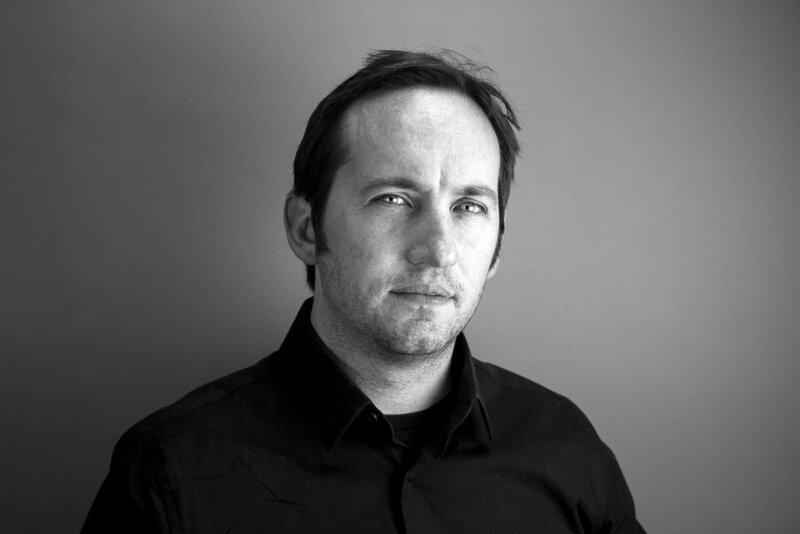 Phillip Zawarus is an Assistant Professor at the UNLV School of Architecture. 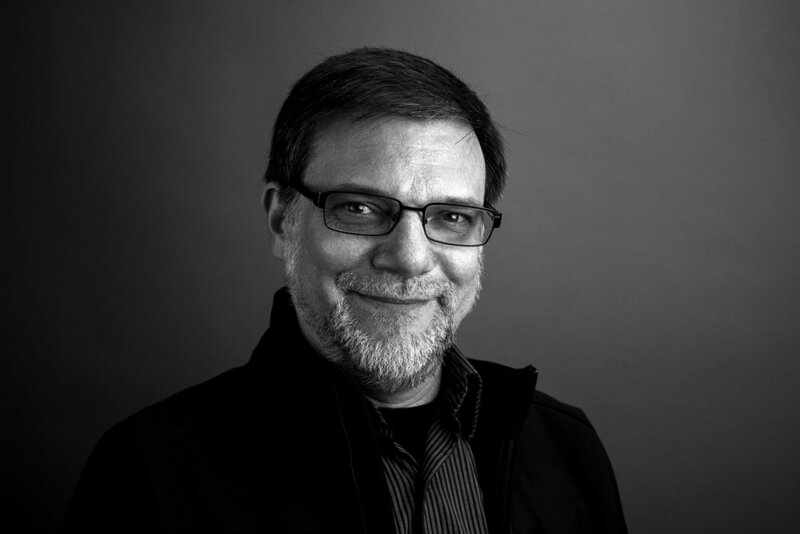 He provides knowledge and expertise in the field of landscape architecture analysis, synthesis, and design through performative metrics and dynamic visualizations of qualitative and quantitative information. Zawarus uses advanced computational modeling and fabrication methods to evaluate and visualize desert ecosystem services for strategic development and communication of social and environmental design. He integrates research, design, and visual communication of complex ecological systems within the built environment to develop responsive approaches for sensitive arid conditions in the Mojave Desert.